* 5 bump-ups from each sub final up to the 1/4 final. * 6 bump-ups from each Semi final. * All cars in Semi final B will be impounded until the end of the 2nd semi (Semi A). * 2 bump-ups from the Last Chance Qualifier to the A main. * 12 cars in all sub finals. * 14 cars in the A main. Whilst Kuwait is very small it is best to avoid staying at hotels in the downtown area due to heavy road works going on and heavy traffic during the day and early evening. As such RCCCK recommends the following hotels that are easily accessible to the RCCCK facility with minimum interference from main commuting highways. Crown plaza hotel, situated 5 minutes from the airport and in between the RCCCK location and the Hobby shops. Raddison Blu situated at approximately 10 minutes from the RCCCK facility beach side. Movenpick close to Raddison Blue hotel a little further down the road at 12 mins from the RCCCK facility, beach front, with plenty of coffee shops and restaurants near by. Holiday Inn downtown, about 20mins away in the downtown area. Fourpoints Hotel Kuwait, about 20mins away from in downtown area. Due to the event being in the peak season of Kuwait shopping festival, it would be best to book your hotel in advance, due to the high season. RCCCK will be preparing and uploading on the website a customs notification paper to be used in order to present to the customs officers in the event it is required, however the Kuwait Science Club management will be in communication with the customs dept in order to facilitate this process for all international drivers. For International Drivers for visa paperwork it would be best that you first register on the website confirm you registration and one of the RCCCK members will be in contact with you to handle the immigration paperwork prior to your arrival. Once you have registered a copy of your passport and photo ID needs to be emailed to RCCCK so visa application can be processed on your behalf via the RCCCK club. The visa fees application is covered in your race registration fee. You are kindly requested to register early to insure any delays on your visa status prior to your visit to Kuwait. A member of the RCCCK administration dept will be present at the Kuwait International Airport to assist your arrival should you need any. Contact RCCCK admin dept on rccck@rccck.org or info@rccck.org for more information. 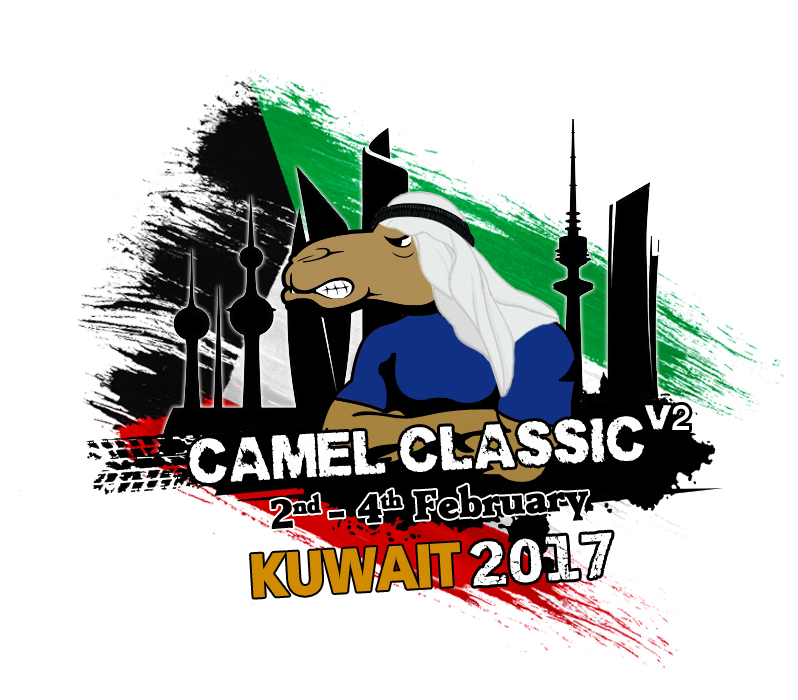 If you are attending with other members who are not racing in the event such as family members and or mechanics you will still need to apply for a visit visa the charge per visa is 5KD processing fee by the immigration office, please submit additional requests with your request so as to avoid any delays. Payment collection for the Visa fee can be settled later to the club on arrival. Kuwait in general is a very safe country, with minimal worries when it comes with theft and or any criminal activities, however we do stress that all international racers should at all times have a copy of their passport on hand with a copy of the immigration / visa issuance if any is so required at the airport or prior to your visit to Kuwait. Since the event will be carried out close to the festival month of February, all visas are open, however some will require prior approval, as such if you are in doubt it would be best to communicate to RCCCK management in order to ensure that ease of the process of this matter in order to avoid any delays at the airport. Kuwait Science Club and RCCCK will help facilitate all matters towards this subject in the event you are in doubt please do not hesitate to contact us by email.